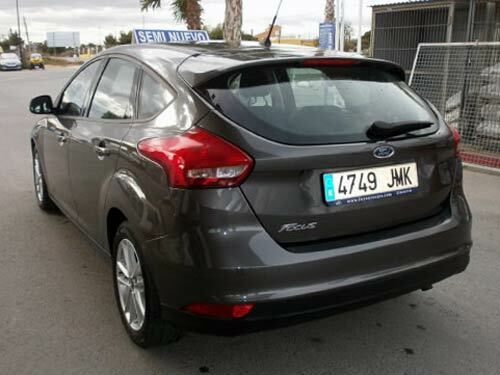 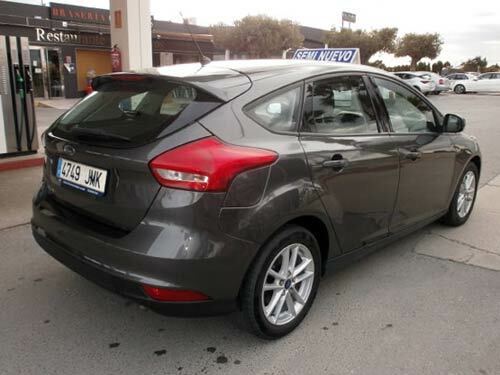 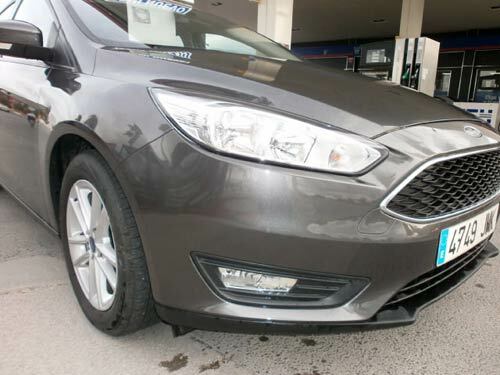 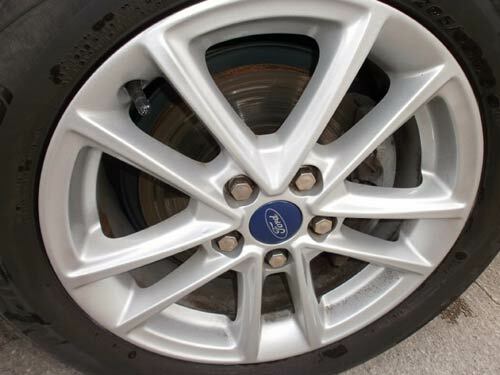 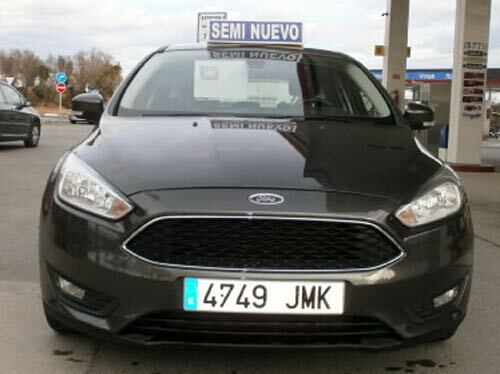 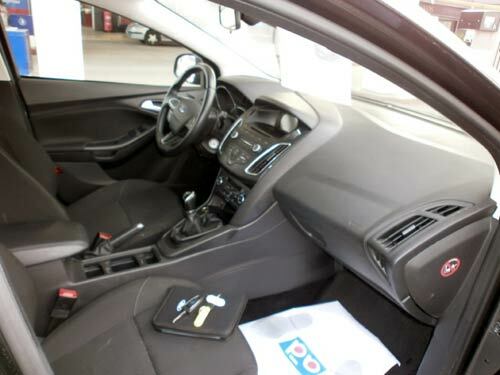 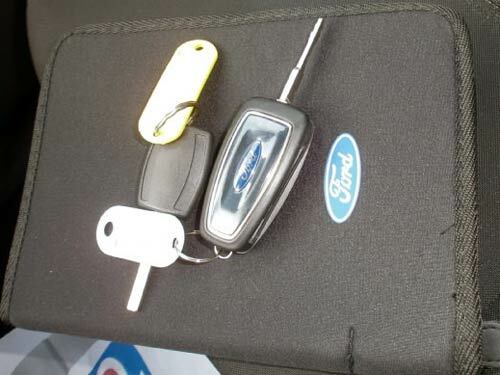 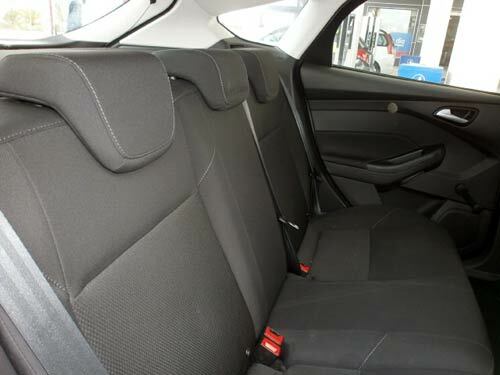 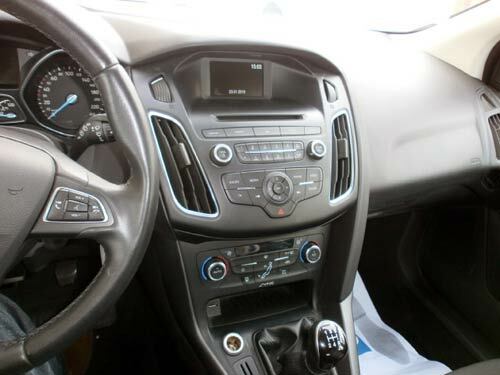 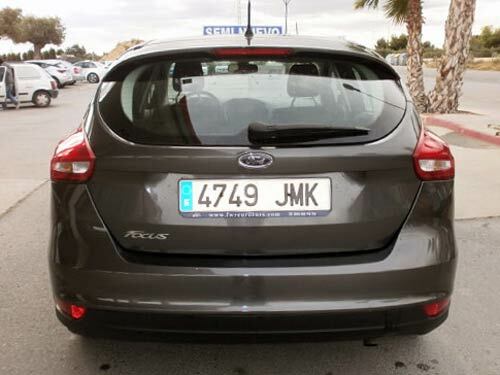 Used Ford Focus car costa blanca spain - Second hand cars available Costa Blanca and beyond! 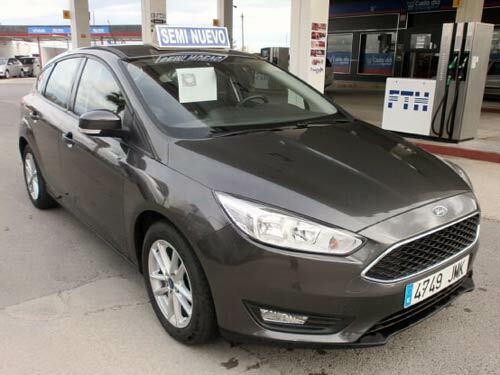 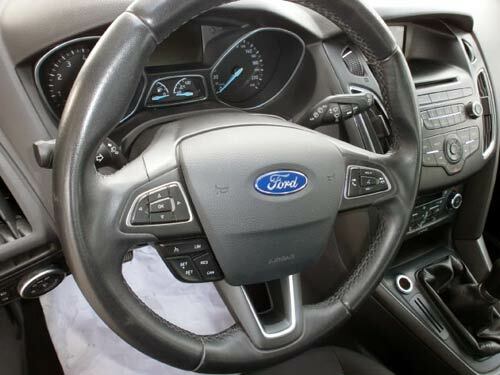 This Focus is very well specified indeed with rain/light sensors, leather steering wheel, voice command, cruise, alloys.... the list goes on! 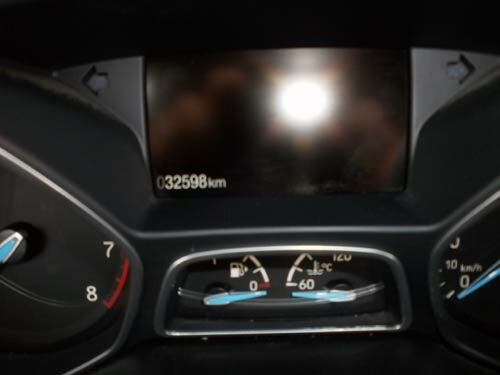 A lot of car!